Starting in the 1990s, Bill began pioneering white-men-only diversity learning labs after noticing white male executives were not actively engaged in their organization’s diversity & inclusion efforts. 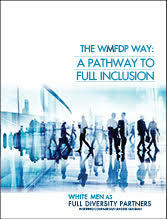 Bill’s innovative work led to co-founding White Men As Full Diversity Partners, and the development of WMFDP’s provocative approach to engaging white male business leaders in inclusion efforts. For over 35 years, he has served as a leadership development consultant, coach and facilitator to countless organizations and executives around the globe on issues of team effectiveness, cultural competency, and inclusion. He is a sought after speaker, writer, and thought-leader at the intersection of diversity & inclusion and leadership. In 2015, Bill presented The Kurt Hahn Address, an honor awarded by Association for Experiential Education to the person who has contributed to the development and advancement of experiential education with tenacity and conviction. Bill is the founder and first board chair of the Experiential Training and Development Alliance and was twice president of the Association for Experiential Education. He is co-author of a three-volume field guide on white men leadership and diversity partnerships. 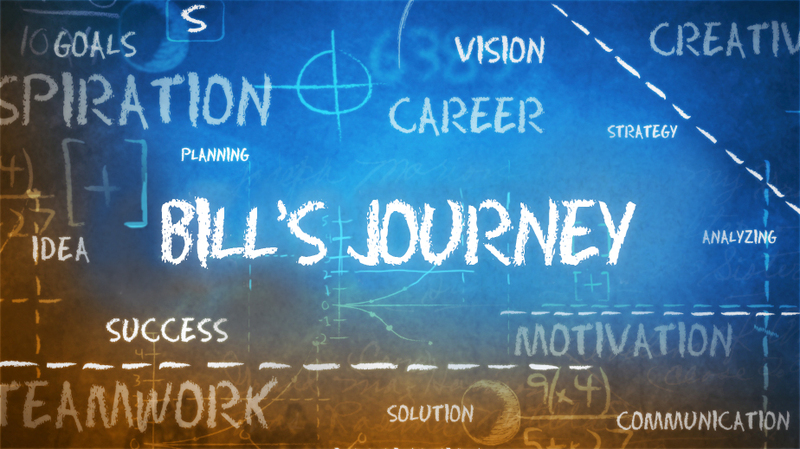 Bill’s roots started in outdoor adventure working for Outward Bound. He remains an avid off road adventure traveler preferring the path less traveled in the remote corners of the developing world as a way to find deepened personal meaning and heart felt human connection. He believes in the power of infinite possibility. Michael is known for his authenticity, trust-building style and his expertise in the use of experiential learning to create transformative, lasting impact in the organizations he supports. In 1995, Michael partnered with Bill Proudman to co-found White Men As Diversity Partners, and for thirty years has worked extensively with leadership teams in organizations around the world to grow courageous leadership skills, transform conflict, and create cultures of full inclusion. Michael is the author of the recently published book, Four Days To Change: 12 Radical Habits to Overcome Bias and Thrive in a Diverse World. Four Days To Change is based on 20 years of pioneering workshops engaging white male leaders and building leadership skills. 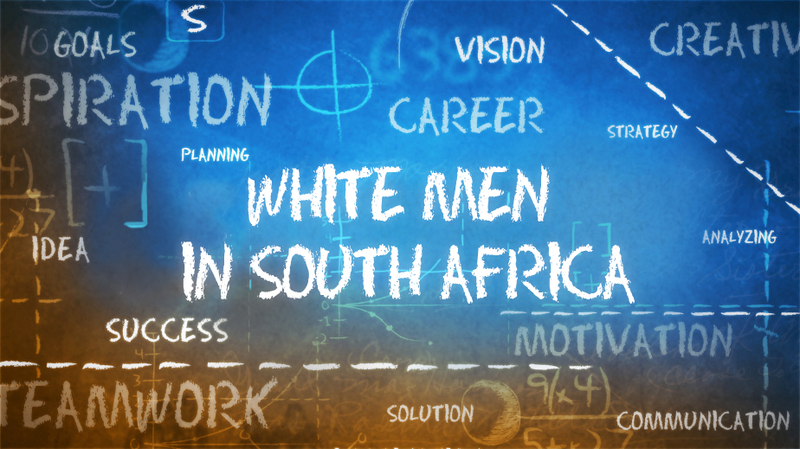 Earlier in his career Michael facilitated interracial team-building with over a dozen South African corporations in his work with Outward Bound. His research on how white men learn about diversity led to founding WMFDP. He is a member of the NTL Institute and earned his PhD and graduate degrees from American University and Fielding Graduate University. He’s a regular blogger for MARC—Men Advocating Real Change—an initiative of Catalyst, the leading nonprofit organization expanding opportunities for women in business. He has co-authored three field guides on skill building for leadership and diversity partnerships.